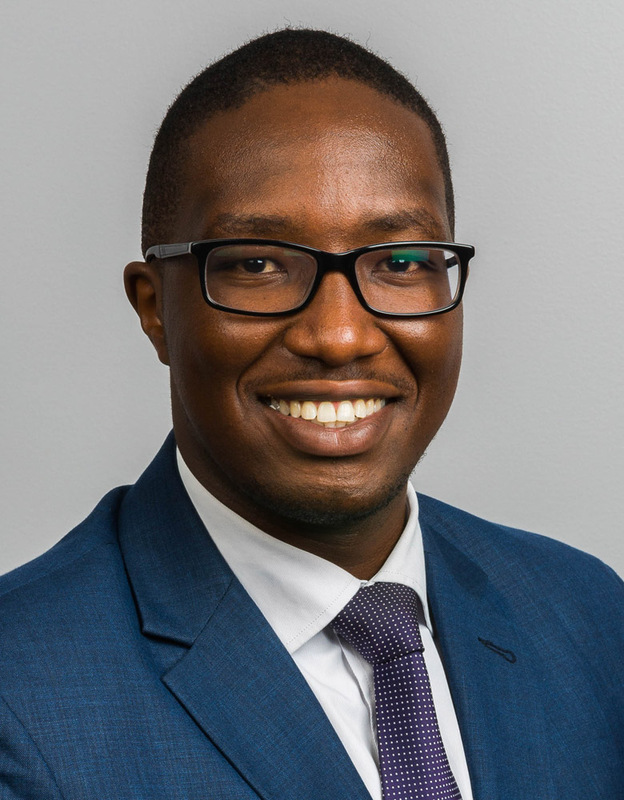 I'm from Nairobi, Kenya where I was working as an investment banking analyst for The Standard Bank Group focusing on corporate finance and capital markets transactions across the East African region prior to business school. I'm a big sports fan and I support Kenya 7s (Rugby 7s), All Blacks (Rugby 15s), Manchester United (Soccer) and Mercedes AMG (Formula 1). I also try to play rugby, swim, and golf regularly.